ELS helps individual leaders and leadership teams enhance their strategic skills. Kathy Pearson, PhD, is a strategist, Systems Thinking expert, and authority in decision making. She is President and Founder of Enterprise Learning Solutions, a firm focused on executive development and learning across industries. 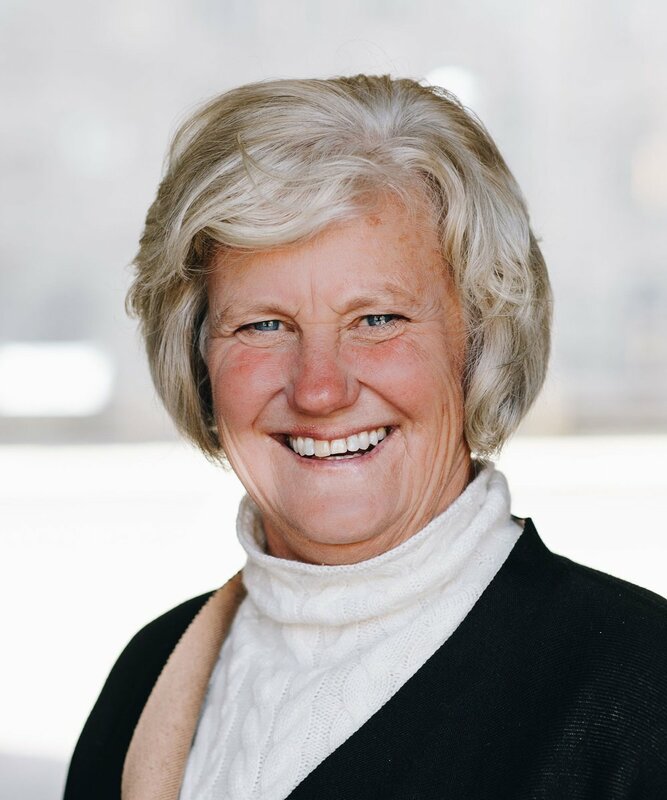 Kathy is an Adjunct Senior Fellow at the Leonard Davis Institute of Health Economics and has served as an adjunct Associate Professor in the Operations and Information Management Department at The Wharton School, both at the University of Pennsylvania. 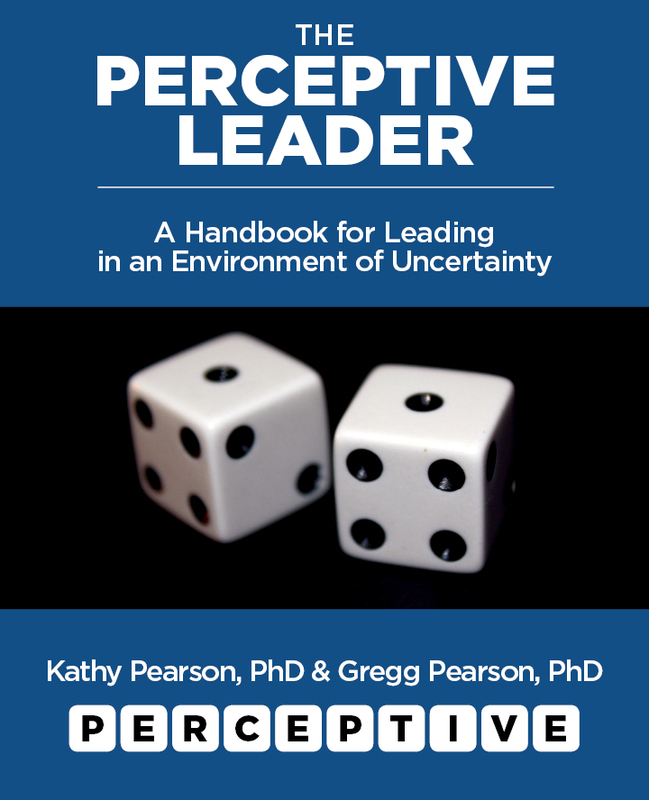 Kathy Pearson’s new book, The Perceptive Leader: A Handbook for Leading in an Environment of Uncertainty, provides ten core leadership capabilities to thrive in a VUCA environment. Coming this spring. Sign up with your email address to receive news and updates from ELS.